SAMHSA the federal agency in charge of methadone treatment is scheduling a Listening Session. They want to hear from professionals and especially patients about Confidentiality and your treatment. Most hospitals and medical centers now have in operation what is called electronic health records or Health Information Technology (HIT). Basically this means that doctors in their private offices and medical centers all have access to your health records. Records in methadone programs are excluded because of the Confidentiality Regulations (42 CFR part 2). For any information to leave the program a patient must sign a release. 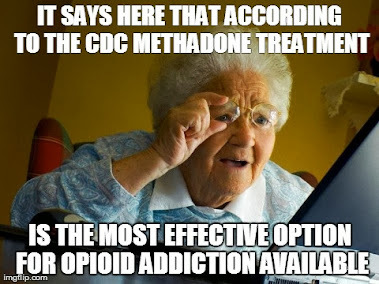 However if methadone programs were connected to the health information system then any medical professional would have access to your drug treatment information. Or do you want the right to develop a relationship with a medical professional and then if they are objective tell them you are enrolled in a methadone program. Professionals and Policy Makers do not understand the stigma and prejudice that especially methadone patients experience when trying to access health care. 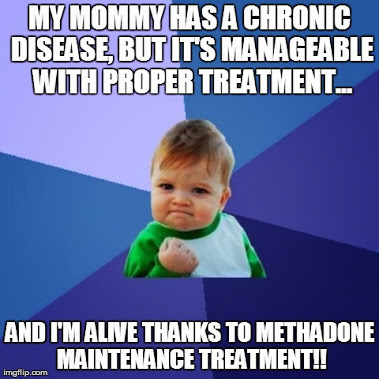 Very often if you tell a doctor you are a methadone patient you get a lecture to get off methadone because it is bad for you and no medical care or treatment for what you came for. This is what they need to hear. 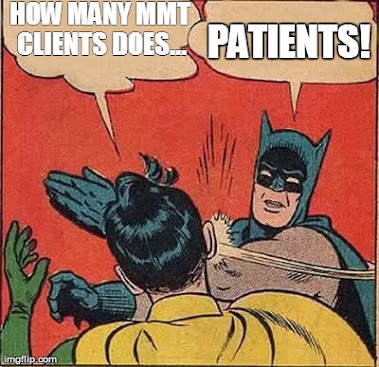 Your experiences when you try to get medical care outside of the program and you tell them you are a methadone patient. The session is open to the public and you can join it on the internet. Get more information from the President’s Blog.